Anita Nikki Krishnan Student Profile! The infamous Anita “Nikki” K rishnan agreed to be the first student profile interviewee for the MIIS Radio club this Spring semester. 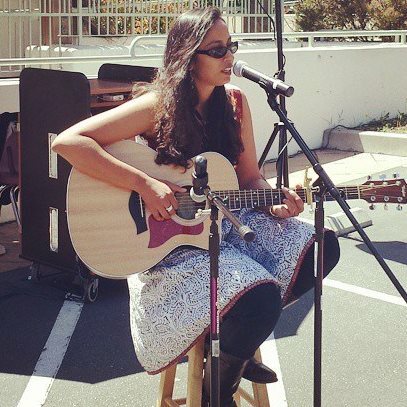 Whether you have class with her or you have seen her perform at one of the many on-campus events, I think we can agree that Anita’s presence at MIIS is felt though a range of departments and activities. So listen now and get to know a side of her that you don’t know yet (if at all! )… Please Please Please leave any comments below.